Mention Bitcoin to anybody in traditional financial circles, and you will see it. And that's the challenge that the entire crypto-currency industry has been faced with in the West. Unlike how traditional investors in Japan and South Korea have embraced the opportunities that new alternative crypto-currencies have created, investors in the West - the United States, Europe, and even South America - have not been quick to embrace it. Did Silk Road Ruin a Good Thing? This early history happened to Bitcoin just prior to it's major global reach started taking shape, and its corresponding publicity happened mainly in English-speaking countries. The press coverage was not kind. From Wired magazine to mainstream news sources, the press painted crypto-currency with the same broad brushstrokes that they used to characterize Silk Road. Who Would be Associated with Bitcoin? "If you believe in Bitcoin, why, you must by association believe in the very things that you could purchase with it, right? Maybe you were one of those crazed anarchists that want to destroy society? If you believe in crypto-currency in general, that's even worse. The very sound of the name as it rolls off the tongue invites notions of secrecy, deception, deceitfulness, and anarchy!" Try it; say "crypto." It doesn't have a nice connotation in English, does it? And so the road to mainstream investor acceptance in the West has been paved with difficulty. 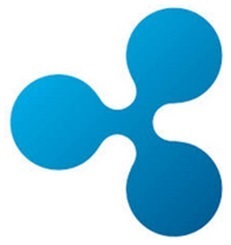 For starters, Ripple is a US company, founded in late 2012. Ripple wants to work with banks, not against them. This was a new notion for crypto-currency in the West. Until Ripple was created, the fans at Bitcointalk (the largest Bitcoin forum in the West) were seemingly comprised of crypto-anarchists who hated the government and traditional banks. And they hated Ripple for this reason! They even created websites dedicated solely to slandering everything that the company released - making up lies about anything was not outside the realm of possibility. It took years for XRP investors and fans to counter each lie one-by-one and change the nature of the dialogue in the West. Ripple created XRP, which was faster and better in every category of performance. Ripple created the Interledger Protocol (ILP) to connect all ledgers together. Even though it benefited everybody (and even Ripple's competitors use it), Ripple decided to champion the creation of something known as the Interledger Protocol, or ILP. 5 Why would they do this if it potentially benefited other crypto-currencies and potential competitors? Because they walk the talk. David Schwartz has mentioned the goal of the XRP Ledger to "create a bigger pie for everybody" and he means it. Creating ILP enabled the XRP Ledger to connect to any bank's ledger using a simple plugin on the ILP network. It's trustless, and allows any bank's ledger to communicate with any other ledger, including that of a crypto-currency or another bank. Ripple did the hard work of educating bank executives and technologists. Almost every other crypto-currency has a non-profit foundation that relies on the kindness of its miners and users for donations. Bitcoin has the Bitcoin Foundation. Ethereum likewise. But not XRP. XRP has Ripple, which is a private US Company. How Could Ripple Become the Largest Fintech Company? XRP is the digital asset that Ripple created when they created the XRP Ledger. It serves as a no-counter-party digital asset just like Bitcoin or Ethereum. Ripple's intended usage of XRP. This concept, along with it's projected cost savings, are described in Ripple's solution guide here, among other places. Unlike those other nonprofit foundations I mentioned previously, Ripple has an enormous war chest of XRP to bootstrap liquidity while supercharging worldwide bank adoption. None of the other crypto-currencies have this ability to provide their own liquidity. While some have been gifted a small amount of their network's tokens, the sums are usually far too small to do anything but fund small development or promotion activities. And none have the ability to promote bank adoption with their foundation nest eggs. Not so with Ripple. Banking's new preferred digital asset - backed by a US company. This is the part that scares away "typical" crypto investors in the West, but attracts them in the East. I've explained the difference in composition between the two camps, and the reasons for it. In the West, the crypto-anarchists that form the core of today's crypto investors do not like anything that even remotely smacks of bank cooperation or a technology that bows to regulation and governmental oversight. In Japan, South Korea, and China, however, this is viewed as a strong point. Ripple is a respected US Company, and the traditional investors in the East who are pouring capital into crypto-currencies view this as consistent with their view that an innovative product should have a strong company behind it. Ripple has acknowledged that much of their long-term business model is tied to the value of their network's digital asset, which implies that they also understand that eventually this digital asset will be sold. 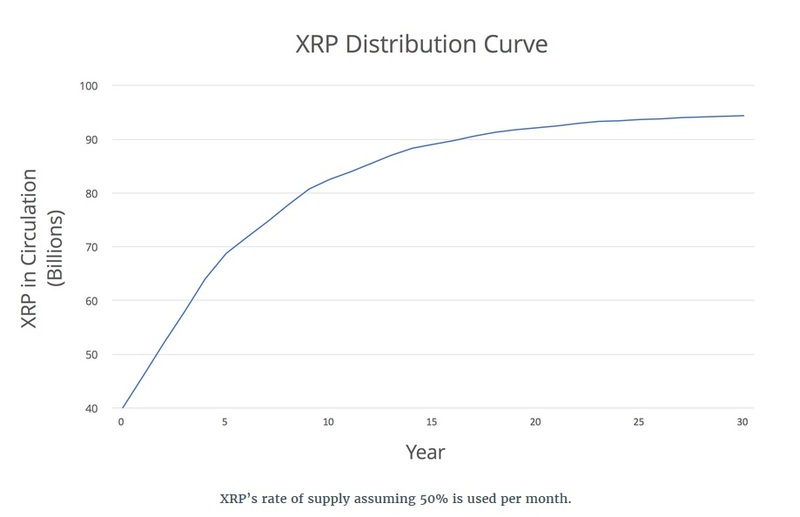 Any sale of XRP by the company would increase the market's supply. In theory, this move could drive down the price of XRP. 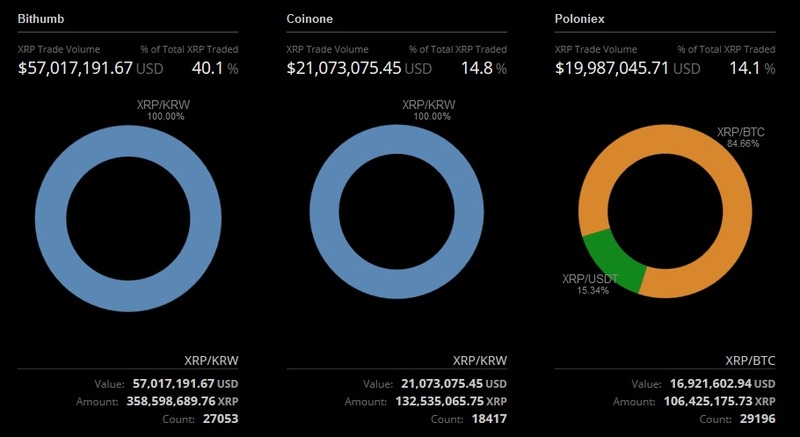 In response to this market concern, Ripple decided to lock up their XRP in an impenetrable "escrow" - a feature of the XRP Ledger where XRP can be locked away for a specific time period. This results in a distribution curve that is estimated to take over 30 years to complete. The escrow ensures a gradual release of XRP into the market over time. Remember that it's an asset. Despite the lockup, XRP will remain an asset on Ripple's accounts, and this makes it very attractive to investors in the company. Because of the size of this asset, the current worth of Ripple (the company) will necessarily include the current market value of the token, multiplied by its holdings. This results in a spectacular number currently: ~ 9.6 billion dollars. While this market capitalization doesn't approach the market capitalization of some other noted technology stocks currently listed on Nasdaq, it provides an example of things to come and the real possibilities that could be down the road for XRP - purely because its "foundation" is not a foundation - it's a US-based company that has a lot of options. Going public? Maybe. Being bought by Google? Maybe. Staying independent as it takes over banking payment rails from SWIFT? Maybe that too. Those are some pretty strong "maybe" points. 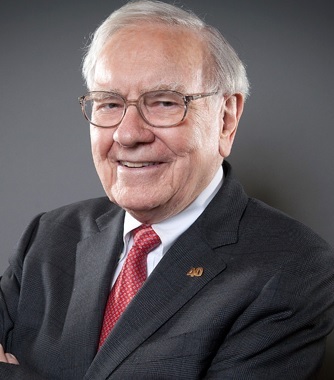 "Maybe" you should add XRP to your portfolio?